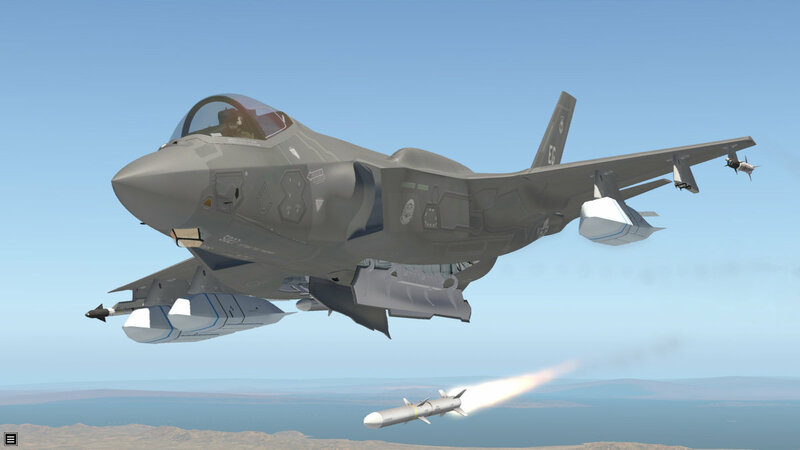 The Modern Fighter Jet everyone has been waiting for. 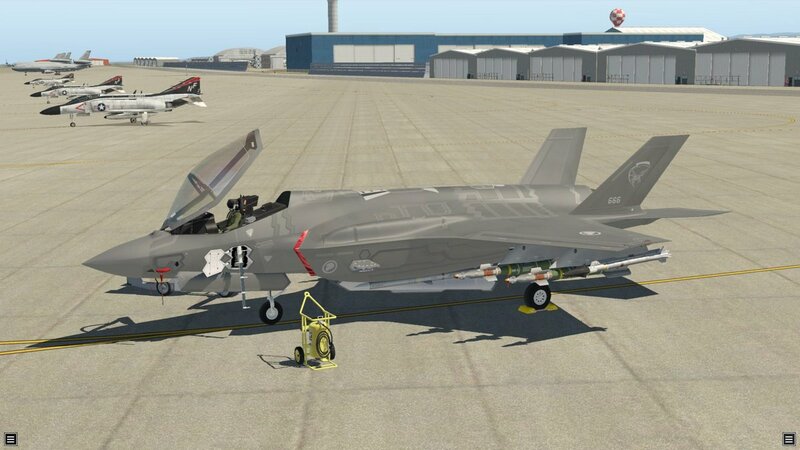 The F35 A is a NEW model from AOA Simulations, different from their F35B. 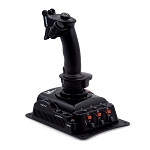 This new model was developed from scratch in X-Plane 11.30, has completely new avionics, higher resolution textures, a completely new flight model, new 3D weapon objects with animations and a lot more. 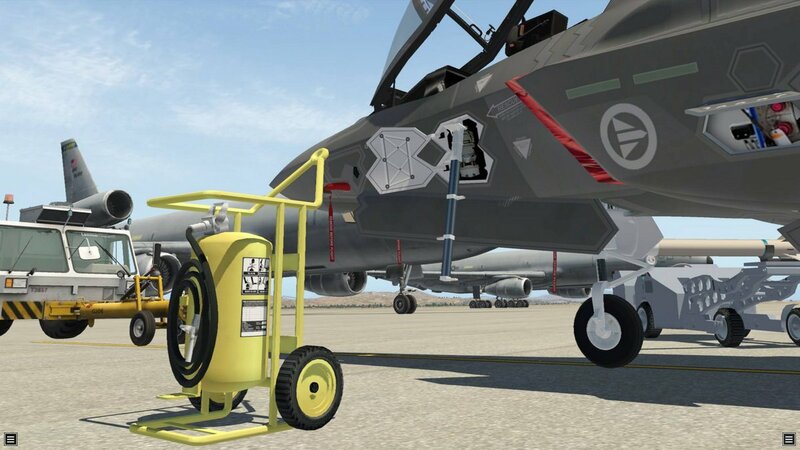 Download the User Guide from our support page for a preview of the aircraft. 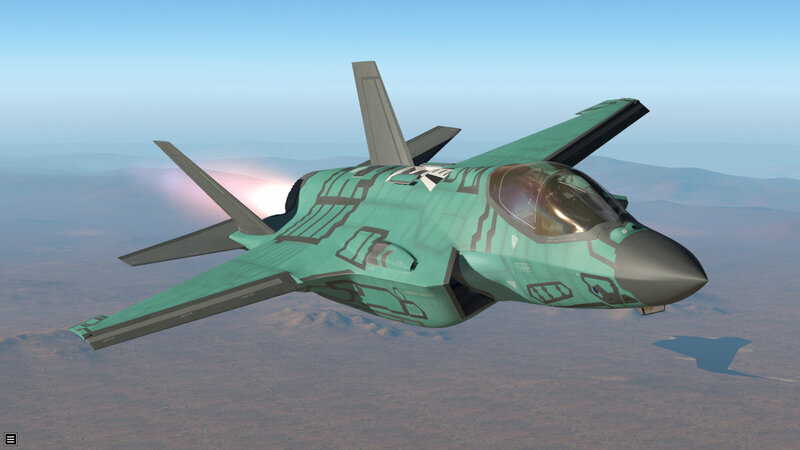 Liveries for all current F-35A customer air forces included. 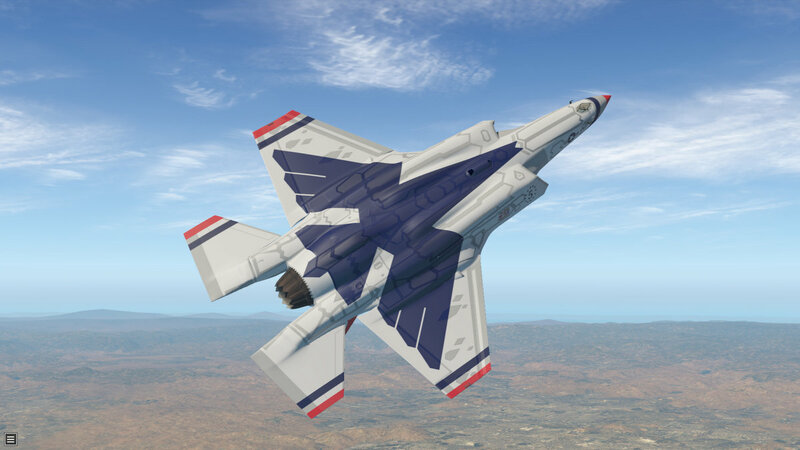 Additional liveries will be available free on the download manager.